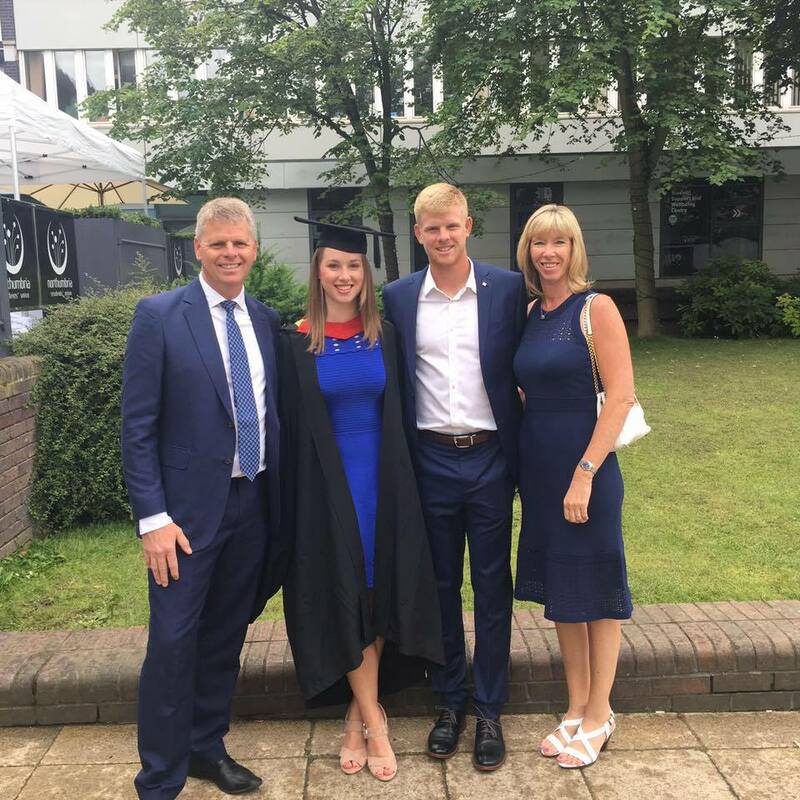 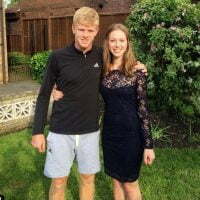 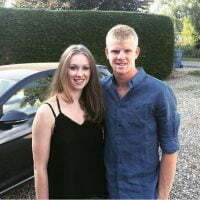 Meet Kelly Edmund; she is the pretty sister of tennis player Kyle Edmund, the 6’2″ Briton was actually born in Johannesburg, South Africa, but moved to East Yorkshire when he was three. 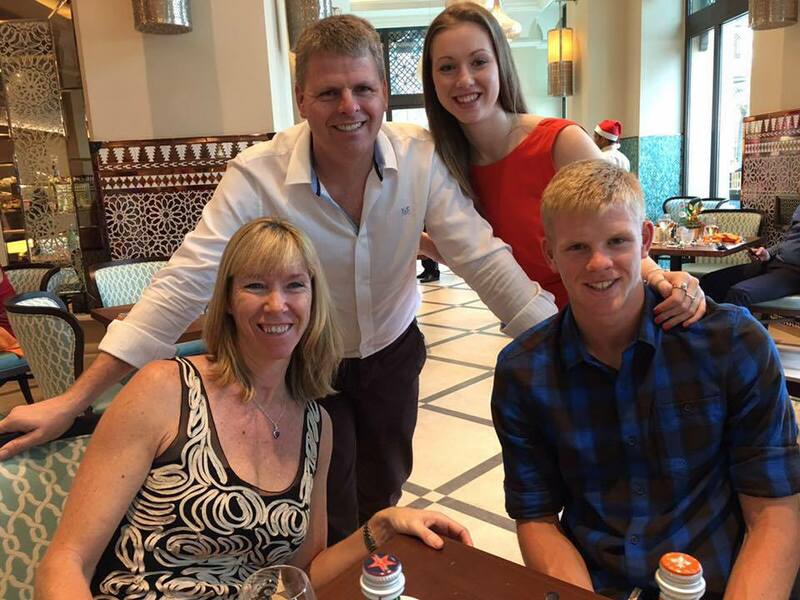 Since he turned pro in 2011, Kyle has won two junior grand slams. 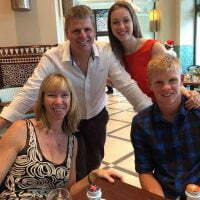 He reached his highest single career ranking of #49 on January 8, 2018. 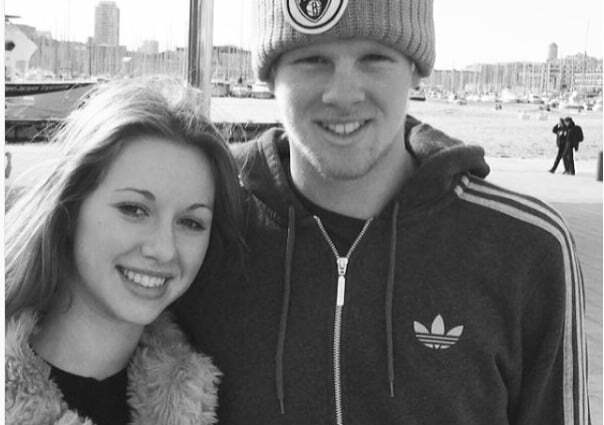 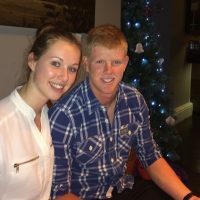 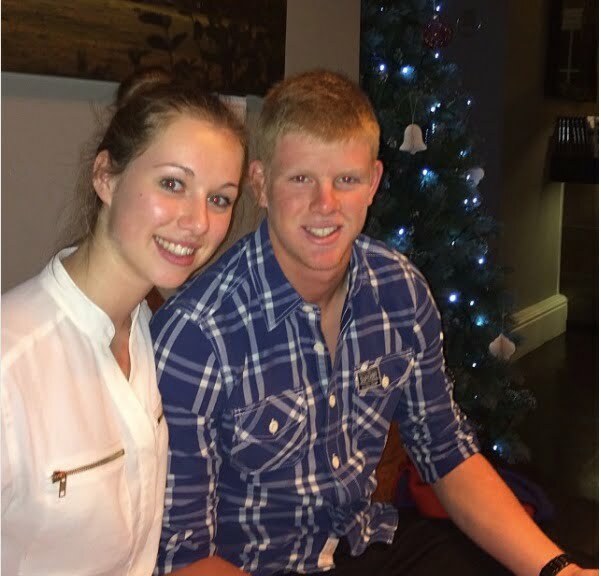 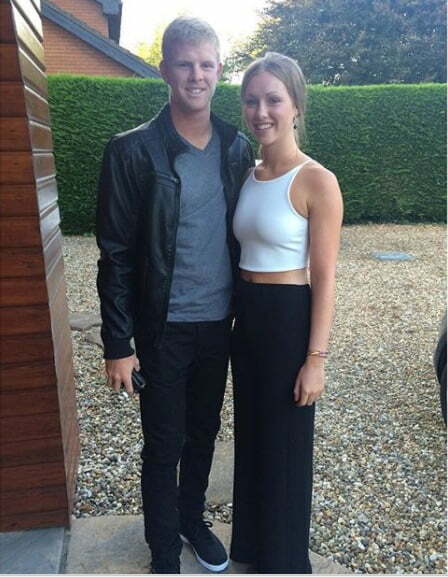 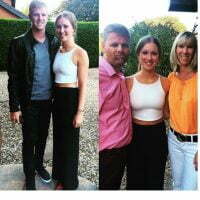 Kyle Edmund’s younger sister is the lovely Kelly, 21, born in June 1996. 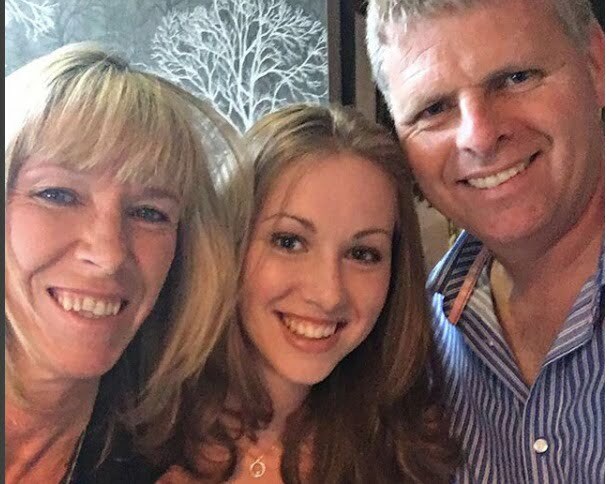 The youngest child born to Steven and Denise Edmund, ages 49 and 50, respectively. Her father runs his own company, and mum Denise runs a payroll business in Beverly, East Riding of Yorkshire. She studied sports management at Northumbria University from where she graduated in 2017. 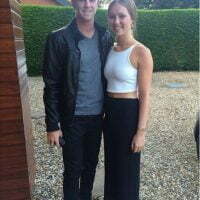 Don’t get any ideas guys, Kelly Edmund is not single, she and her boyfriend Dean Malone have been dating since September 28, 2015.
Who is Kirsten Flipkens Boyfriend/ Girlfriend?